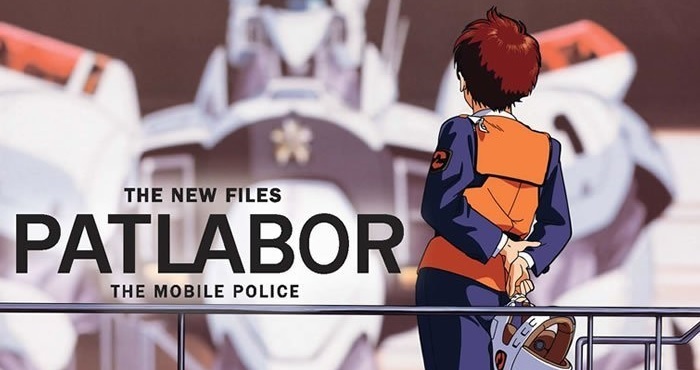 The anime classic Patlabor returns in a confusing second OVA Series; but what can we expect from the SV2 Unit and this DVD Release by MVM Entertainment? 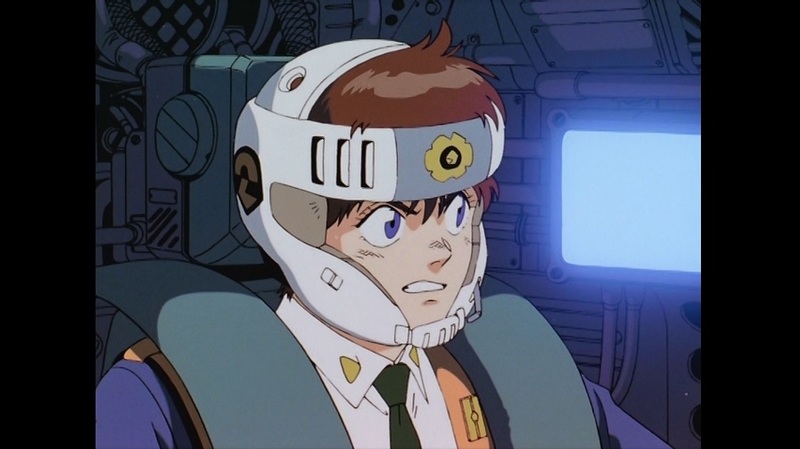 Find out in our review of Patlabor OVA Series 2: The New Files – The Complete Collection. Every cop has a story to tell, but not all of them are safe to show on television. That’s especially true in the crazed world of the Tokyo Metropolitan Police’s Special Vehicle Section, because when you toss giant robots into the mix almost anything can happen. A teddy bear holding people hostage and a search for albino alligators may just be typical days on the job, but what about an undercover mission into a public bathhouse looking for suspicious moles? 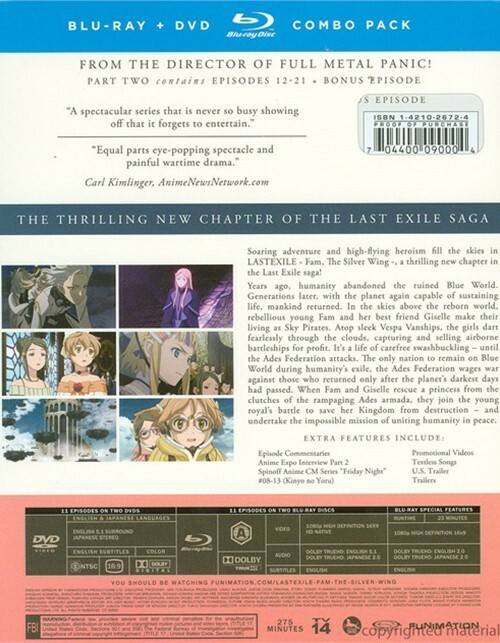 Plot: Years ago, humanity abandoned the ruined Earth. Generations later, with the planet again capable of sustaining life, mankind returned. 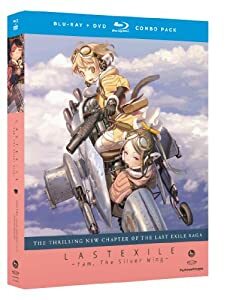 In the skies above the reborn world, rebellious young Fam and her best friend Giselle make their living as Sky Pirates. Atop sleek Vespa Vanships, the girls dart fearlessly through the clouds, capturing and selling airborne battleships for profit. It’s a life of care-free swashbuckling – until the Ades Federation attacks. The only nation to remain on Earth during humanity’s exile, The Ades Federation wages war against those who returned only after the planet’s darkest days had passed. When Fam and Giselle rescue a princess from the clutches of the rampaging Ades armada, they join the young royal’s battle to save her Kingdom from destruction – and undertake the impossible mission of uniting humanity in peace.